Gary Vaynerchuk has opinions. Strong opinions. And like it or not, he's out to warn people of the changing landscape of employment, media, and education. 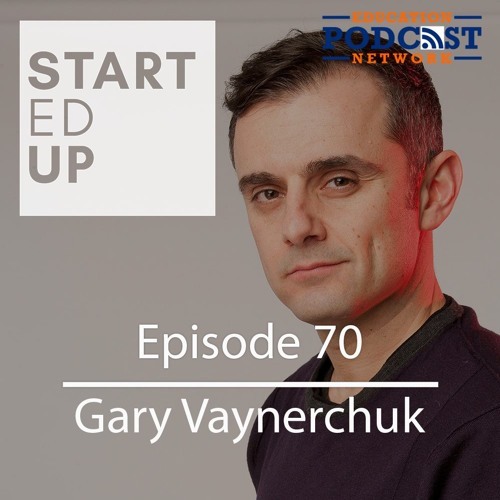 This episode is filled with the passion you would expect from Gary, but also some straightforward advice to students, parents, and teachers. Warning: Graphic Language. But... what did you expect?